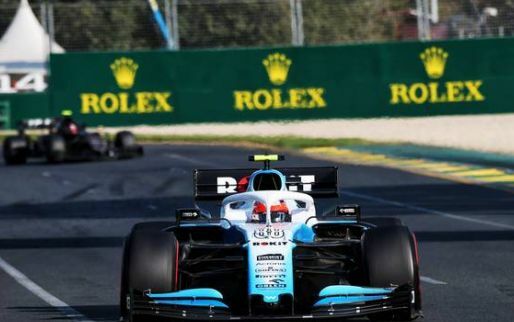 Mercedes boss Toto Wolff says that the fight at the top of Formula 1 is so close in 2019 it is not possible to pick a winner ahead of a race. Although Mercedes has enjoyed back-to-back one-two finishes to kick off the new season, Ferrari has largely caught up, if not surpassed, the reigning champions level of power unit performance and Wolff is not taking their Italian rivals lightly. 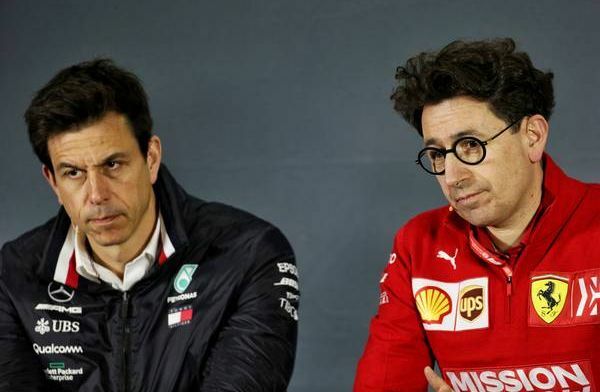 Speaking at the press conference ahead of the Chinese Grand Prix, Wolff explained that while his team was in front in the points, the race on Sunday could paint a totally different picture than in Australia and Bahrain. "It's nice to lead the two championships, obviously you'd rather lead than not lead, but we have seen two very different grands prix," he said. "We had a very high level of performance in Melbourne, compared to Ferrari, and not a great level in the second level in Bahrain - but it was not only compared to Ferrari, also you benchmark yourself to the other teams and I think that was a race where we didn't perform as we should have done - but we've always said there was one race that was the race over the winter: who comes out of the blocks best; and then there will be the development race throughout the season, and this is certainly a challenging situation for us, as it will be for all the other teams and good for the sport, I think, that you can't really predict who's going to win the race on Sunday."